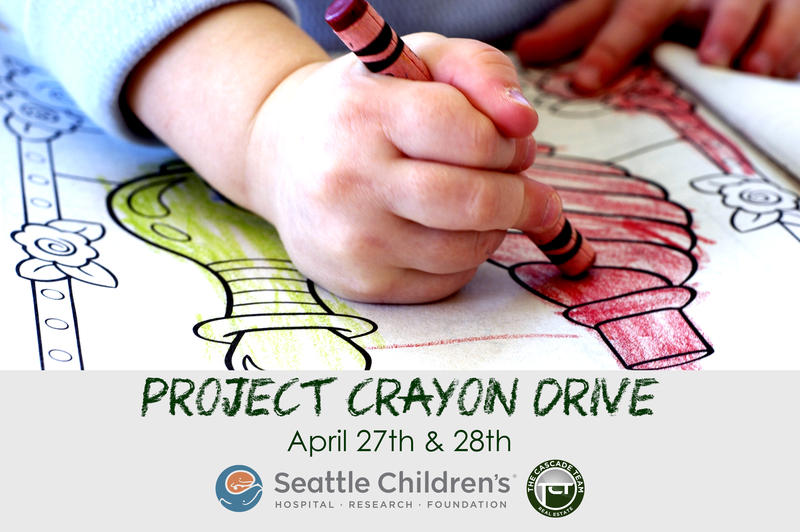 THIS WEEKEND, PLEASE HELP US BRIGHTEN A CHILD'S LIFE! Wednesday, April 24th, 2019 at 9:12am. Friday, February 8th, 2019 at 11:32am. It sounds like the only question for this weekend will be are there six inches, 8 inches, or a foot of blowing snow and frigid temperatures! But no matter what this weekend storm brings to Puget Sound, cities around the region say they are making special plans to make sure everyone, pedestrian to drivers to firefighters, can get around safely. Here are the published routes for snow and ice removal and plowing from the City of Sammamish! Sammamish has a plowing priority system in place to clear our 400 miles of road. The plowing time required depends on several variables such as the snowstorm intensity, duration, wind, and the temperature. The Snow and Ice Route Map can be found here.